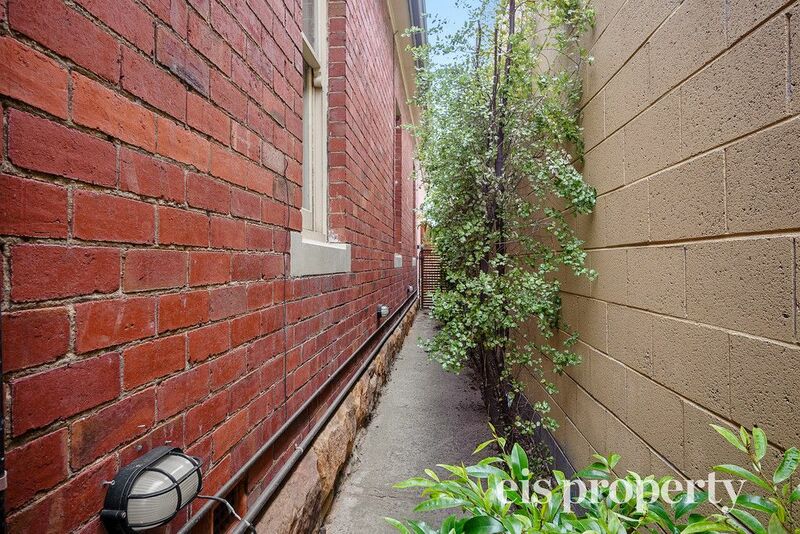 In a coveted location with the best that North Hobart has to offer and the iconic restaurant strip at your fingertips, this brick beauty delivers a lifestyle of immediate quality and comfort along with value-adding options to further enhance in the future. 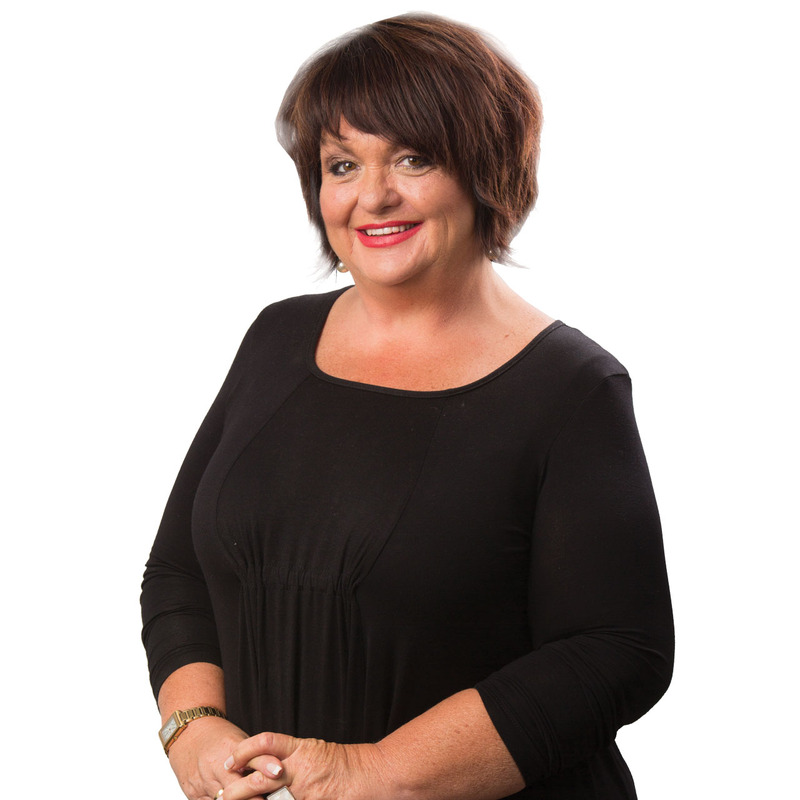 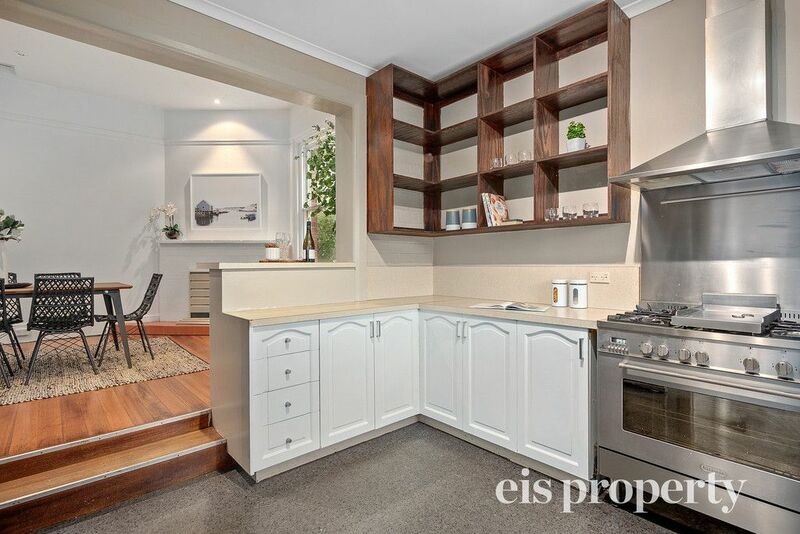 Beyond the gorgeous facade discover an inviting interior boasting three generous bedrooms or two bedrooms and a formal lounge, spacious open-design dining, kitchen family area accompanied by a timber-cabinet kitchen with gas cooker. 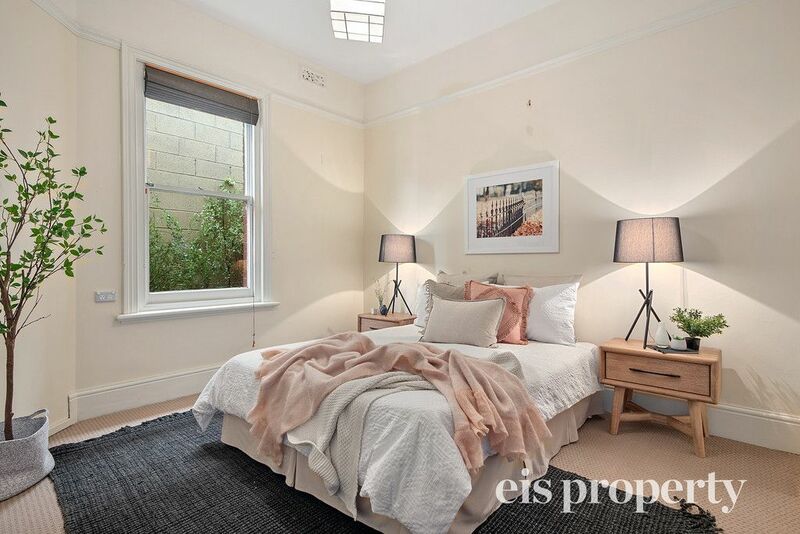 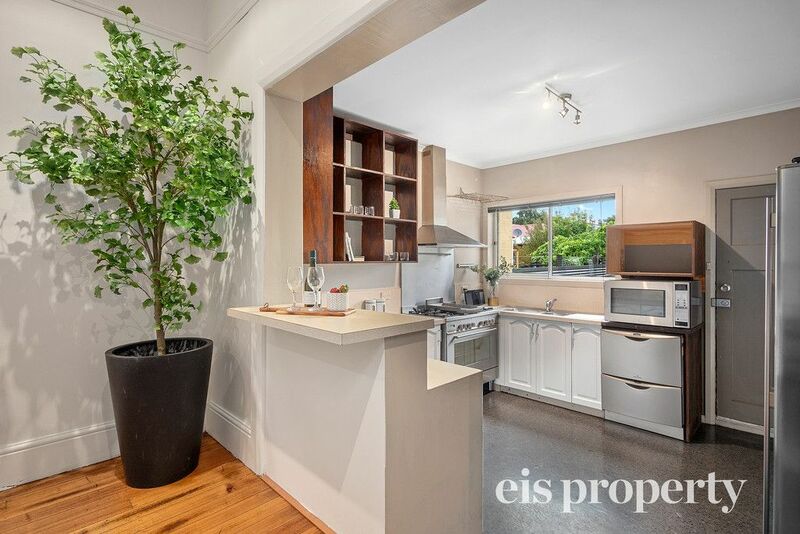 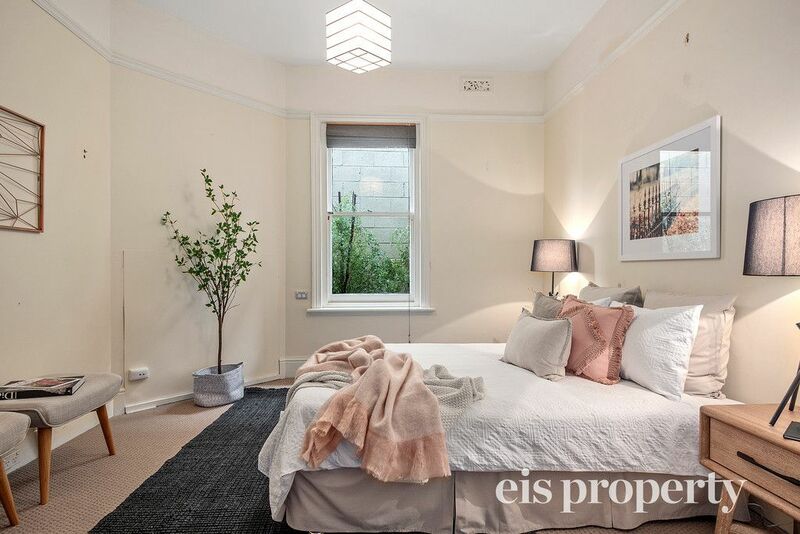 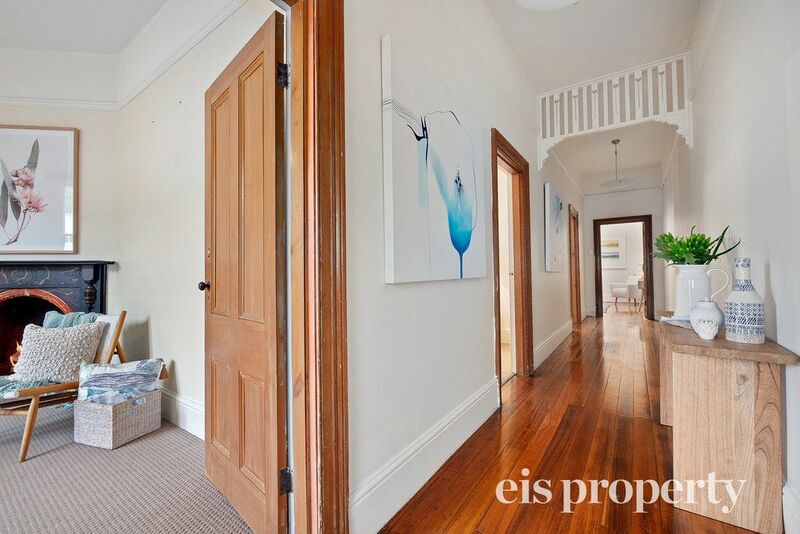 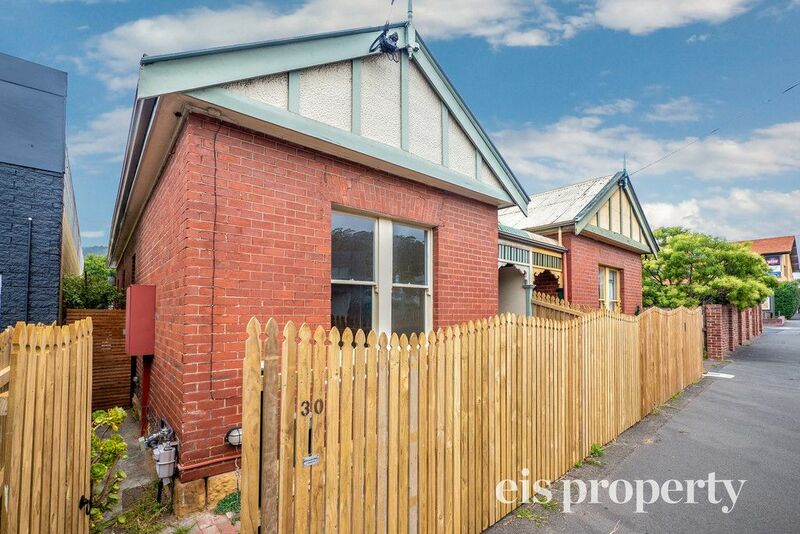 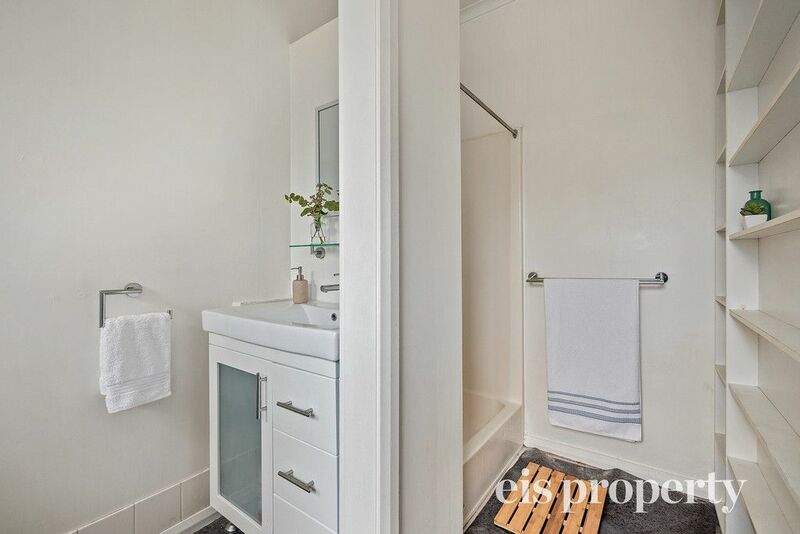 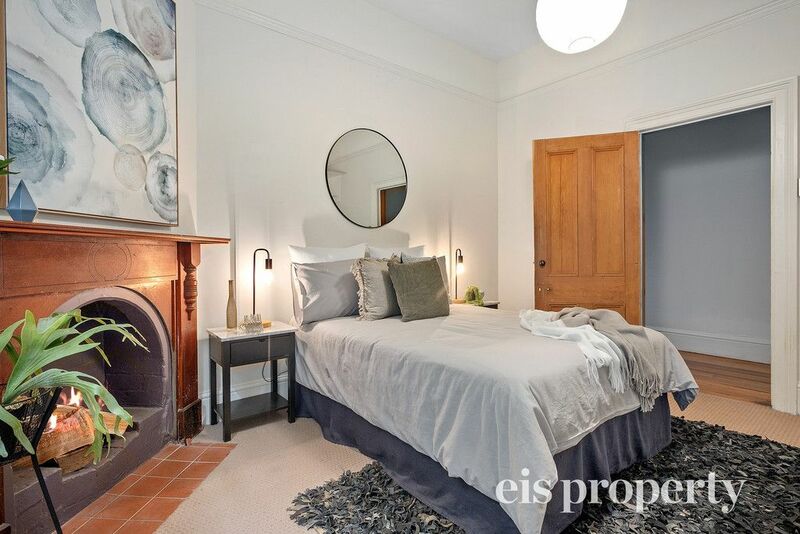 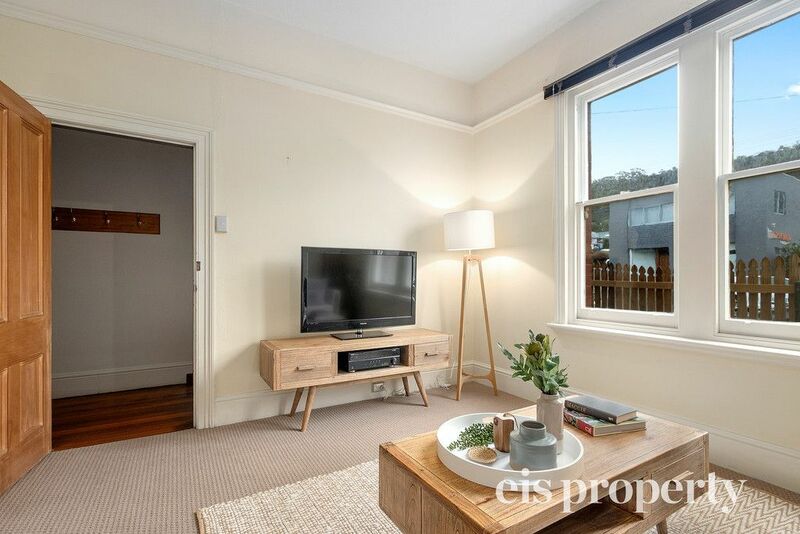 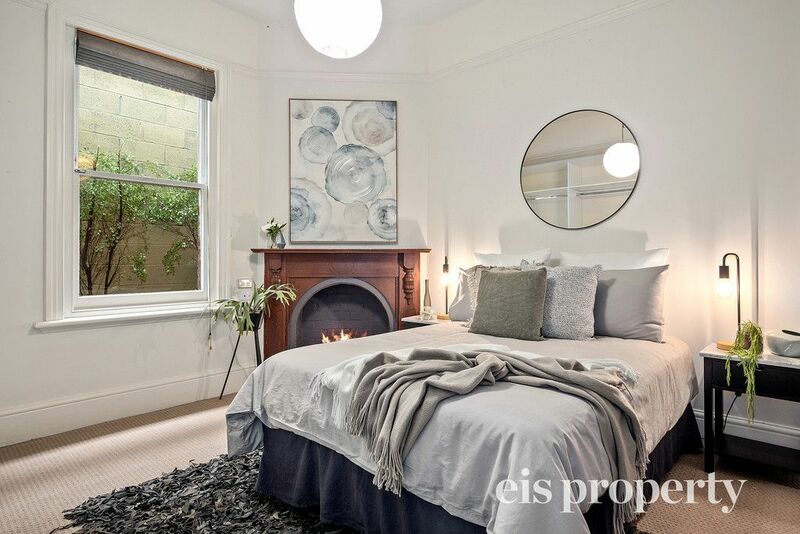 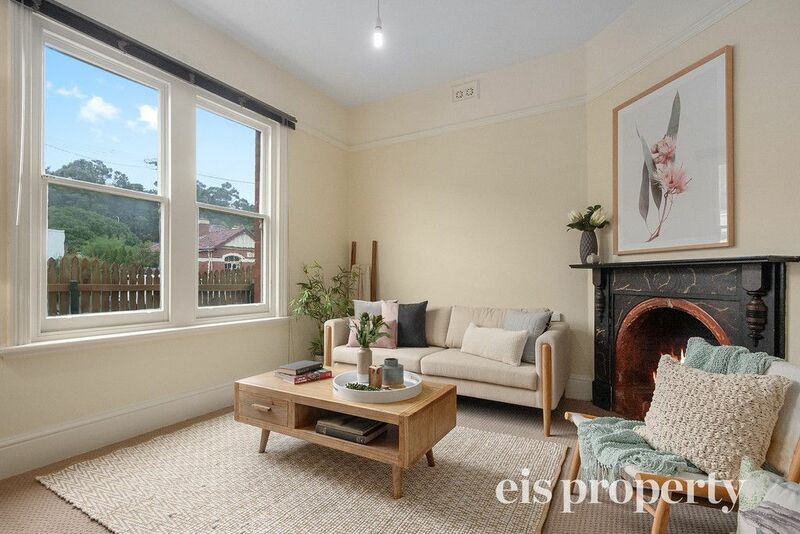 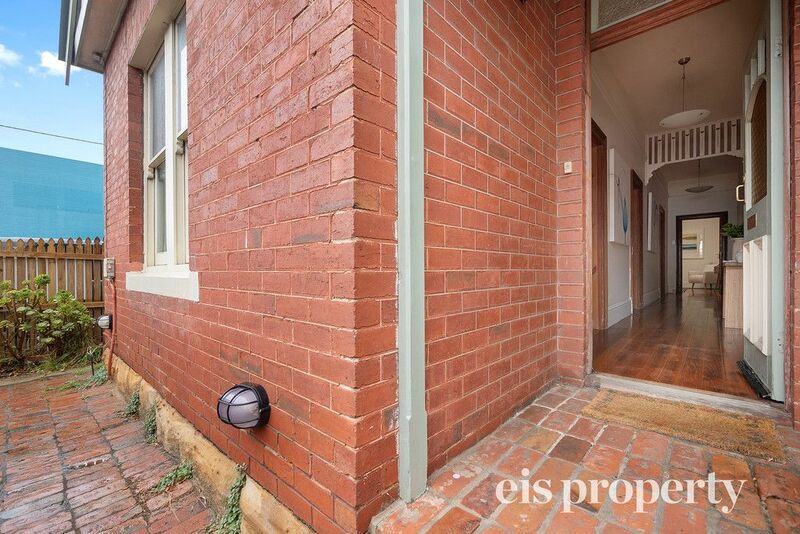 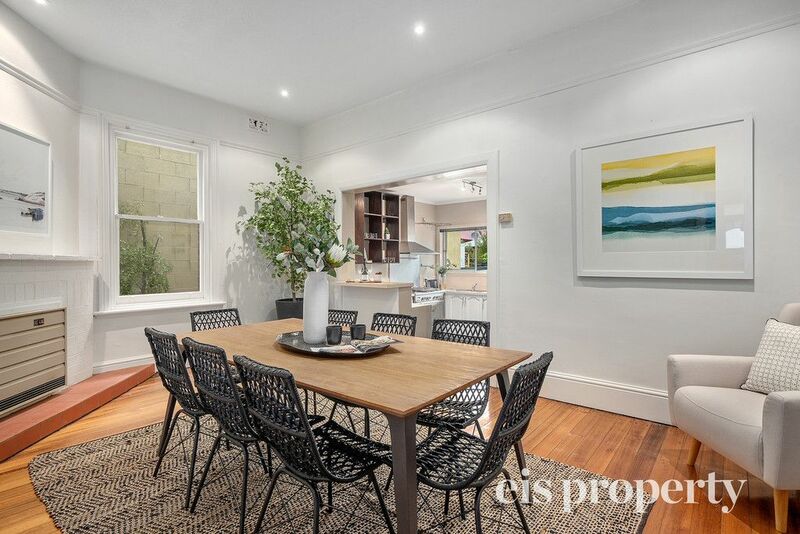 Features include gas cooking, ornate ceilings and polished timber floors, plus a private rear courtyard and only a short stroll from the Hobart CBD.